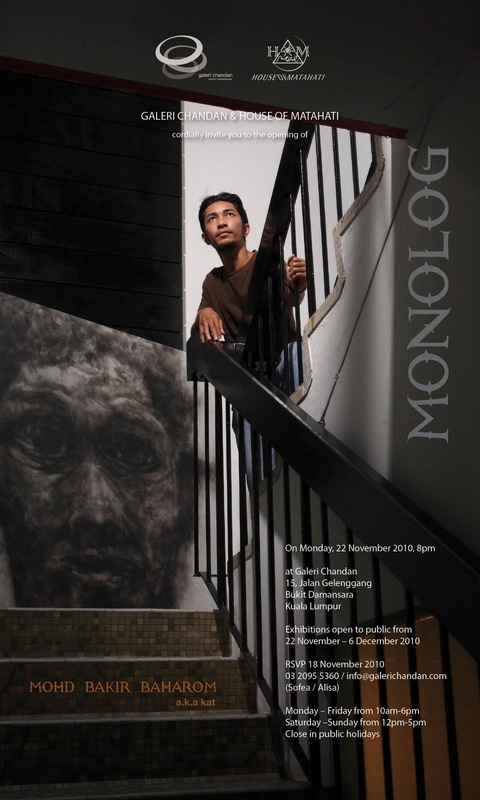 Mohd Bakir Baharom hails from Kedah and graduated from Universiti Teknologi Mara (UiTM). 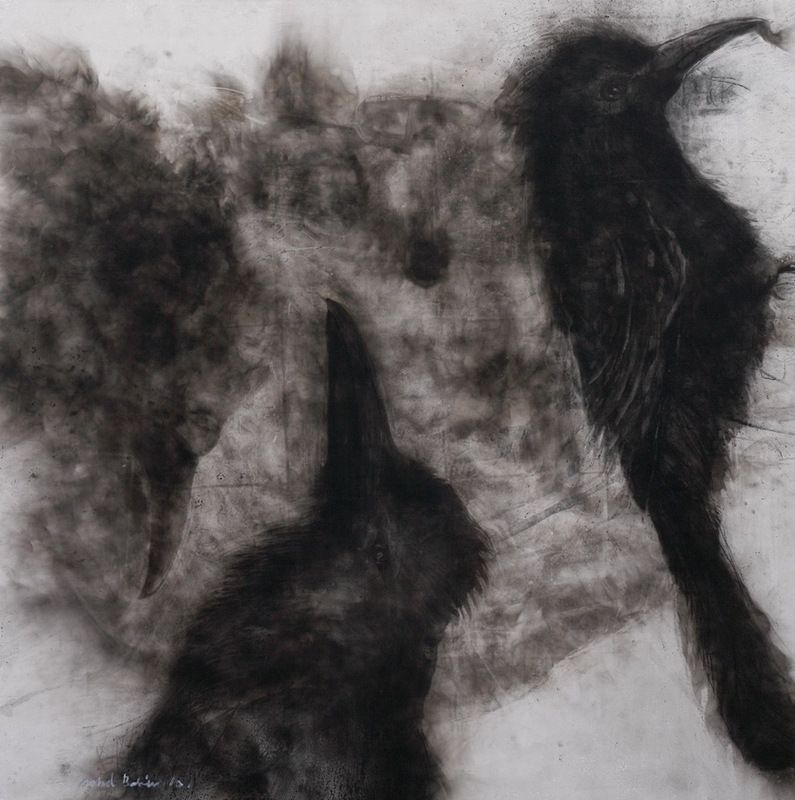 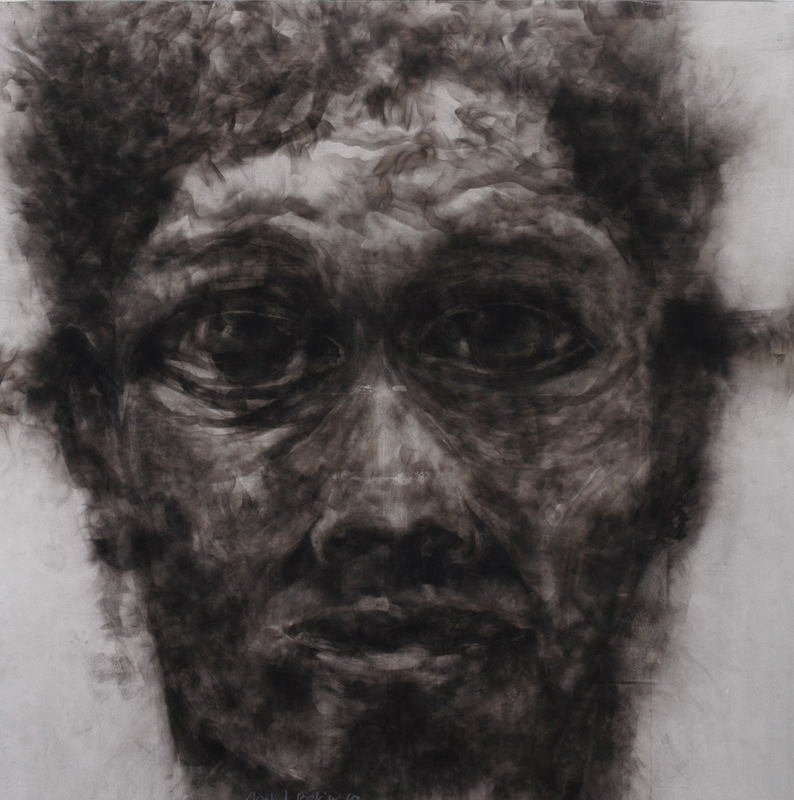 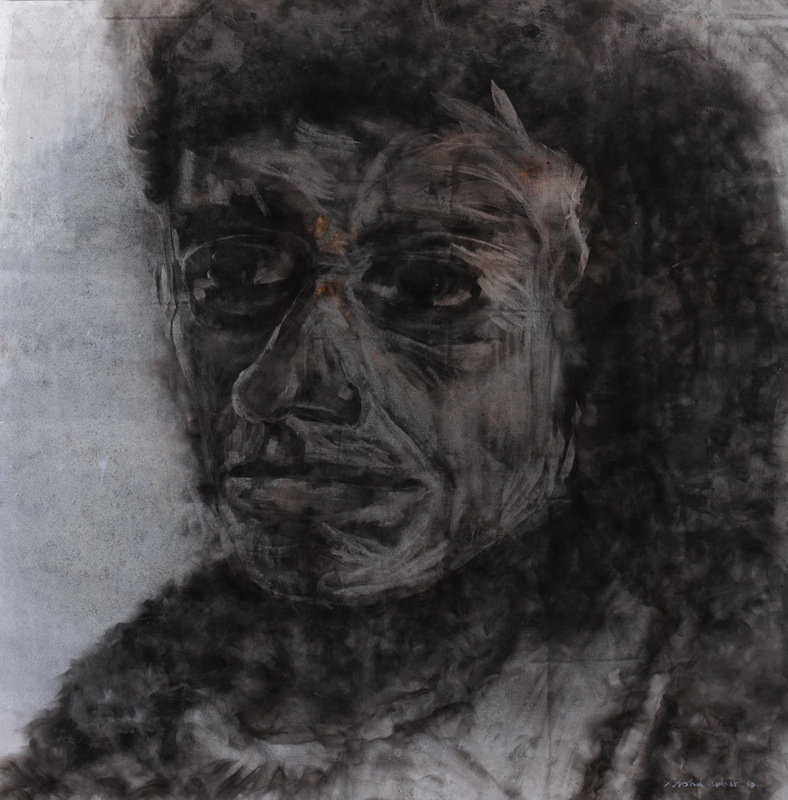 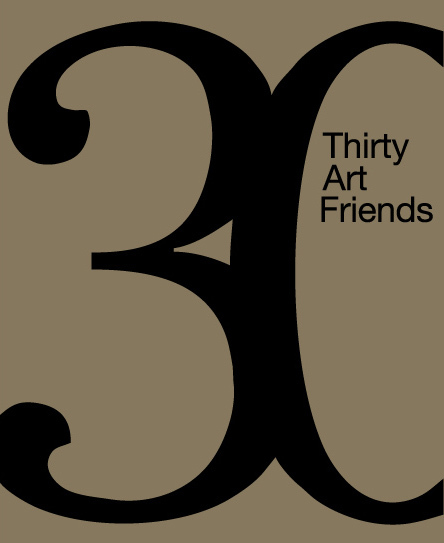 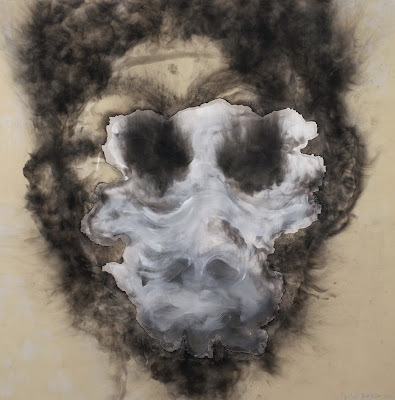 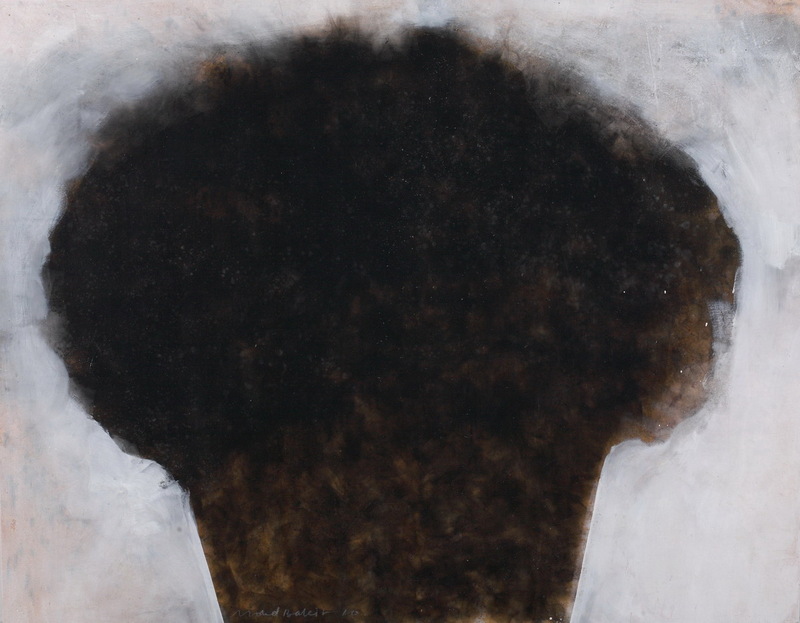 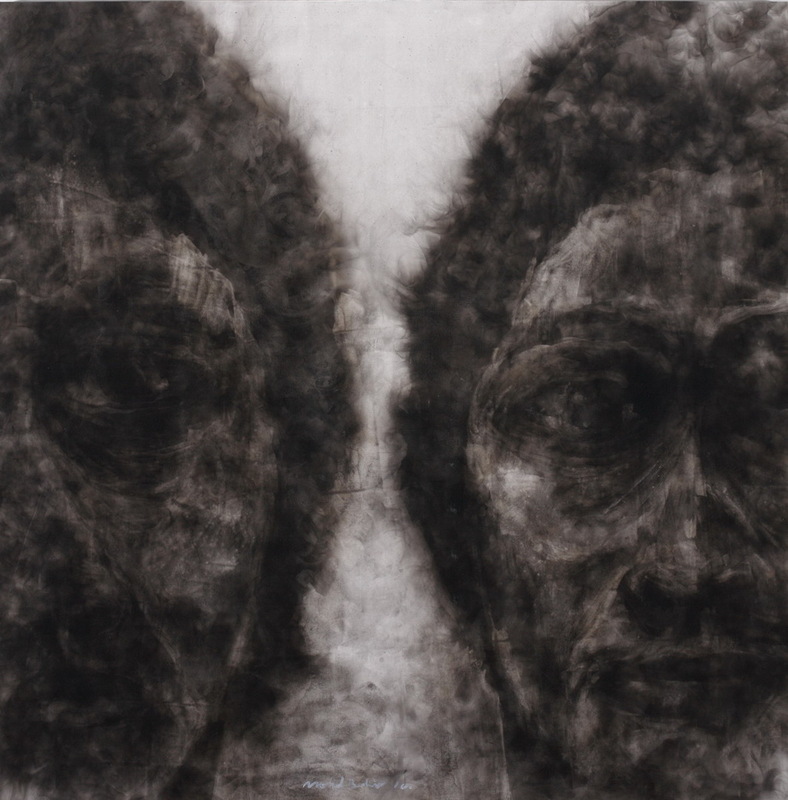 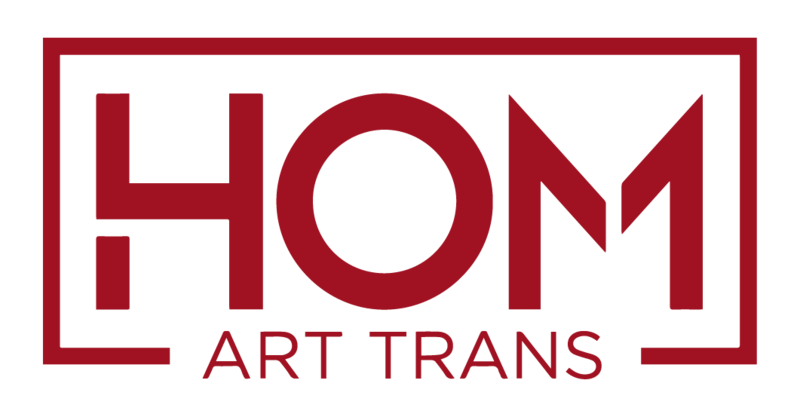 Whilst he has served as an assistant to a number of celebrated Malaysian artists, he has also succeeded in creating his own distinct style with a unique manipulation of smoke to stain the canvas. 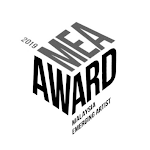 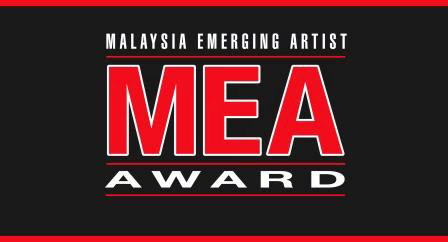 He was an artist-in-residence at the 2009 Iskandar Malaysia Contemporary Art Show (IMCAS) and he has also garnered prizes at the Penang Art Festival in 2003 and 2004.